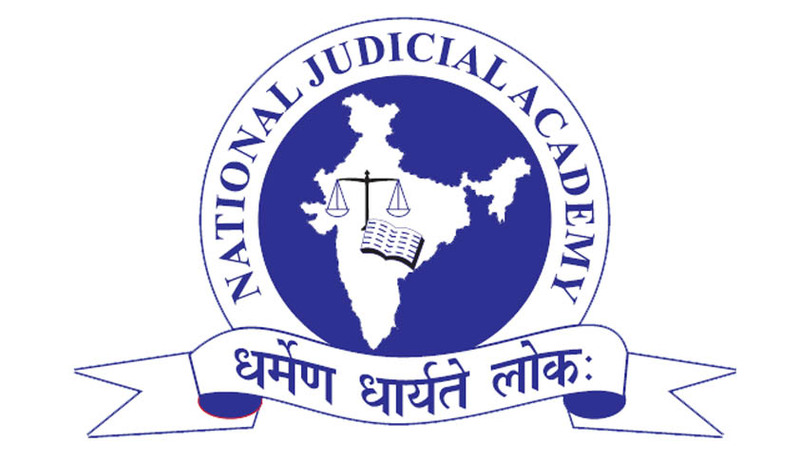 National Judicial Academy, Bhopal has organized an Annual Conference on Application of Election Laws for High Court Judges. The two day conference, to be held on November 5th and 6th, will discuss issues such as supervisory and regulatory jurisdiction of the Election Commission and its scope and limits. It also has on its schedule the issue of misuse of Government machinery in elections and criminalization of politics. Concerns such as Anti-Defection Laws in India, and Judicial contributions in Electoral reform will be discussed on Day 2 of the conference.